Award-winning retail security system manufacturer Agon Systems is one of the fastest growing businesses in the United Kingdom over the last three years. The company has been ranked in 78th position on the Sunday Times Virgin Atlantic Fast Track 100 league table — a list that has become known as the definitive barometer of growth companies. Based on the percentage increase in sales from 2015 to 2018, the inclusion of Agon Systems on the list comes after their flagship product, the Concept Tag, has been picked up by a number of major fashion retailers in the UK including John Lewis, Matalan, JD Sports and River Island. Sales have been boosted further by the system also being exported from Agon Systems’ East Sussex headquarters to retailers in over 20 countries across Europe, Australia, Asia and the Americas. In the few short years since launch, over 20 million Concept Tags have been distributed globally to help retailers protect their stock. These developments have seen Agon Systems’ sales grow at an annualised rate of 50.58% per cent across the eligibility period for the Sunday Times Virgin Atlantic Fast Track 100. “Being included in the Fast Track 100 is absolutely fantastic and I am really proud of what we have achieved. Growing at a rate of over 50% per year is not easy to cope with, but we have a truly brilliant team here at Agon Systems. “We have market-leading products that are known for their quality and reliability, with the market-disrupting Concept Tag now leading the way in protection of in-store merchandise globally. 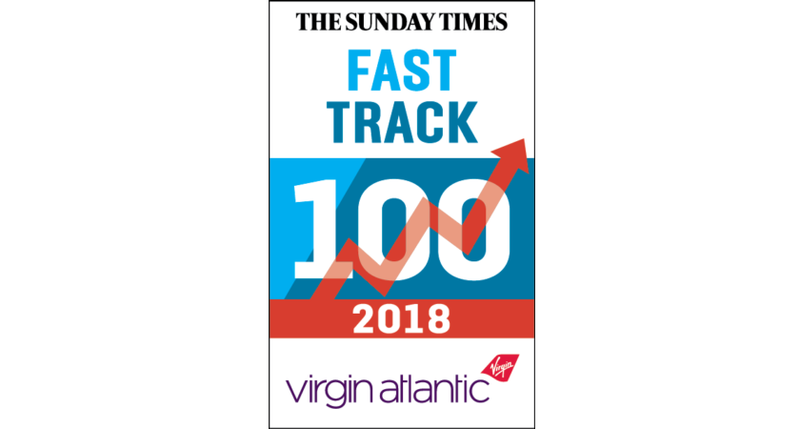 View the Sunday Times Virgin Atlantic Fast Track 100 list here.